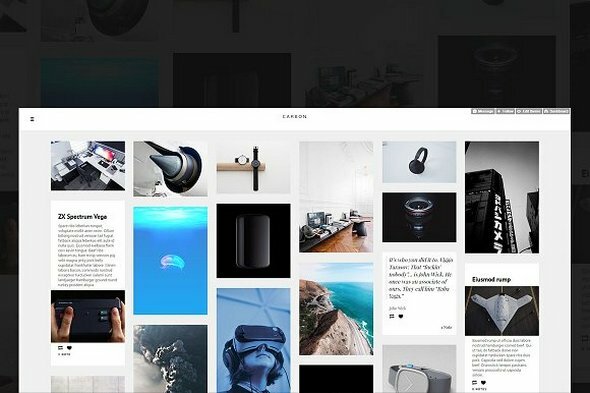 Carbon is a minimal responsive tumblr theme with a slide and push sidebar, ideal for collecting images. 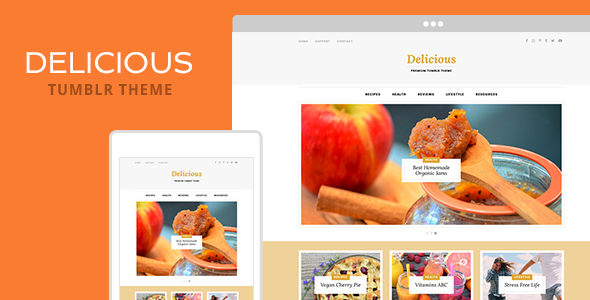 Delicious is a lifestyle blog theme for everyone who wants a powerful platform for their content. 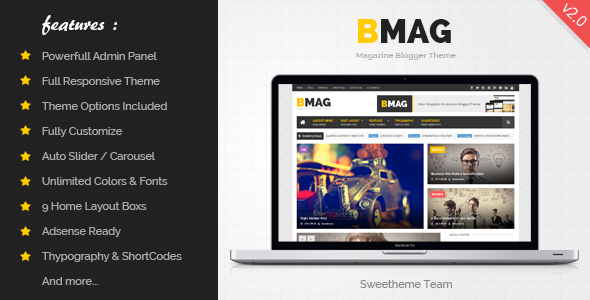 So many features, including a newsletter block on post pages. 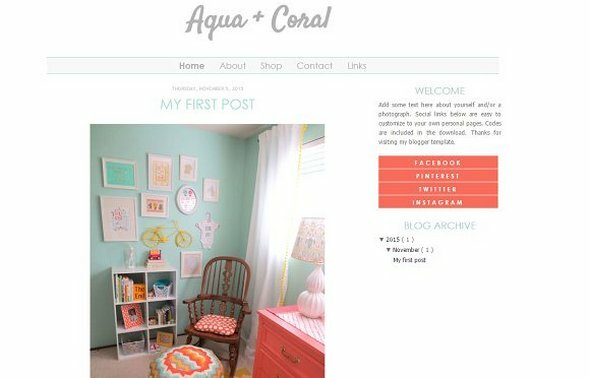 It’s the perfect pro theme for bloggers. 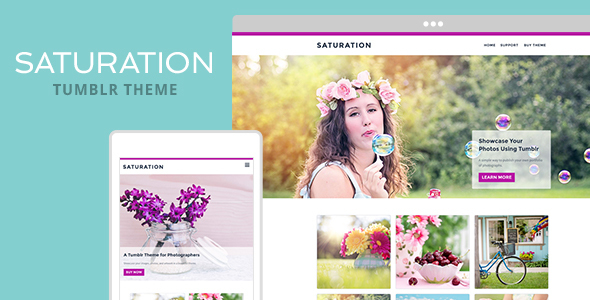 Saturation is a beautiful portfolio theme for Tumblr. Whether you’re a photographer, illustrator, or designer, it’s a stylish way to show your work to the world. 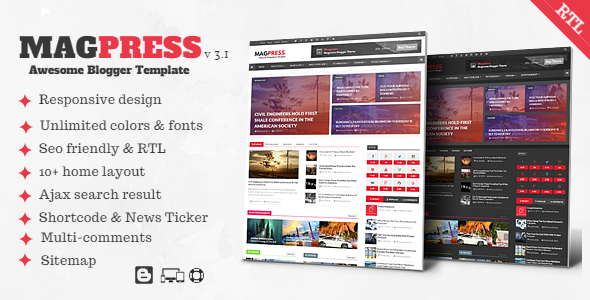 Magpress is a modern, clean, responsive and flat Blogger template best suitable for magazine, news, blog and multipurpose blog. 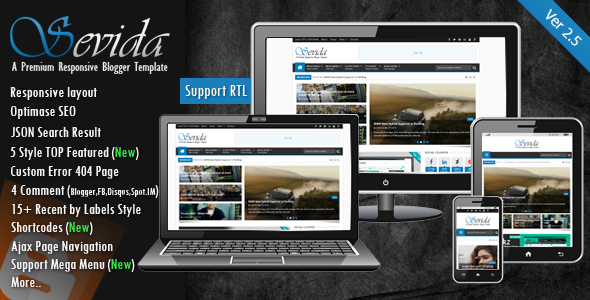 The template is designed with flexible approach lets you to easily change the color skin, font size and other customization options easily from the official blogger template designer. 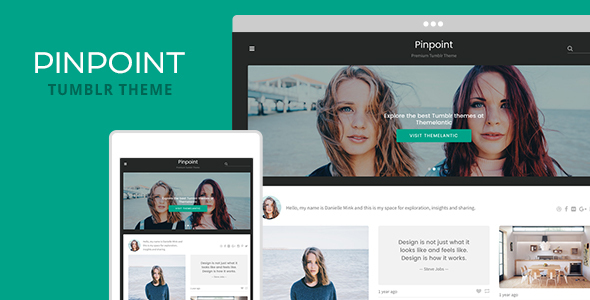 Pinpoint is a beautiful theme that offers minimal design, coupled with all the functionality you’d expect in a premium Tumblr theme. Powerful widgets, and clean, simple design. 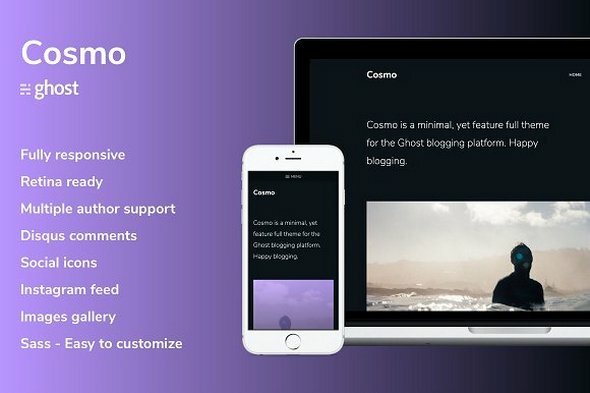 Dark and minimal, yet feature full theme for the Ghost blogging platform. Clean, modern and super fun! 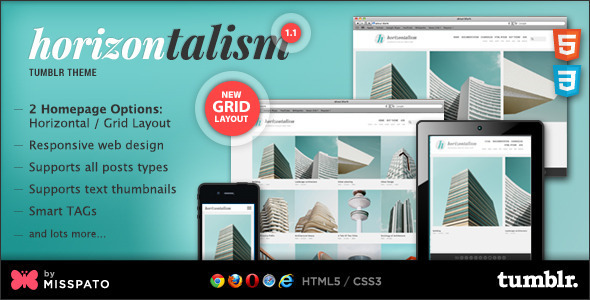 Cosmo theme offers an attractive layout with special care on details. 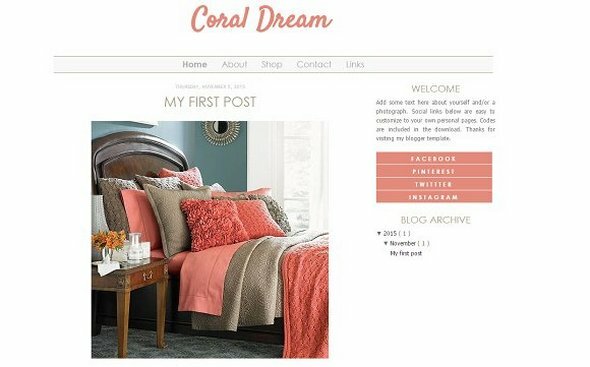 Impress your readers with great images and content styling.